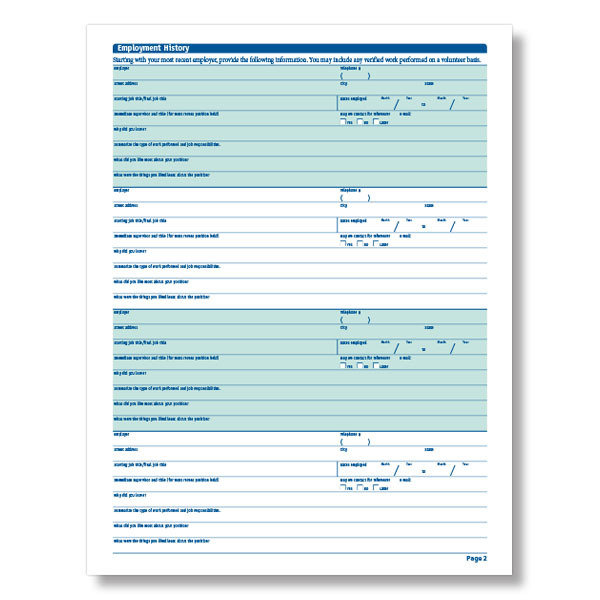 The 50-State Compliant Job Application Long Form asks detailed questions but is concise enough to save you time in the ever-tedious hiring process. 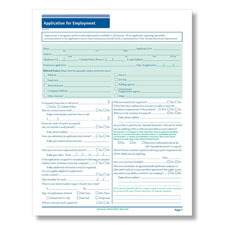 This attorney-developed Job Application complies with "ban-the-box" rules (to eliminate unnecessary hiring barriers facing applicants with criminal records) and is so thorough it’s almost a “mini-interview”! 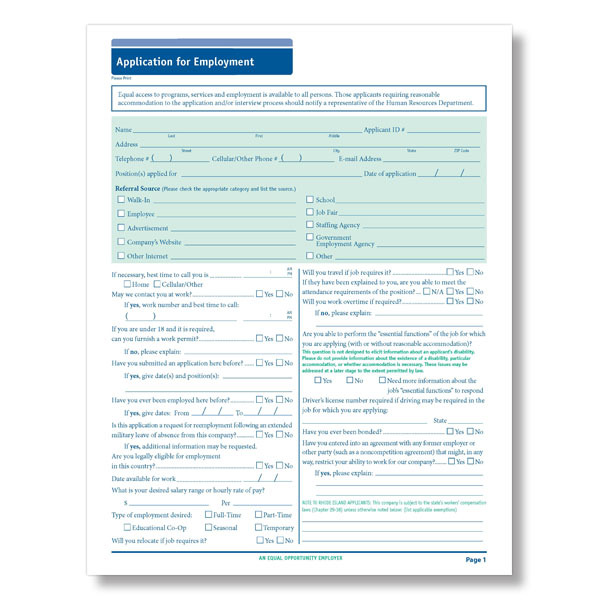 The form includes an EEOC-approved question regarding the applicant’s ability to perform the job, with or without accommodation, and a general non-harassment clause to protect your company from any legal missteps.